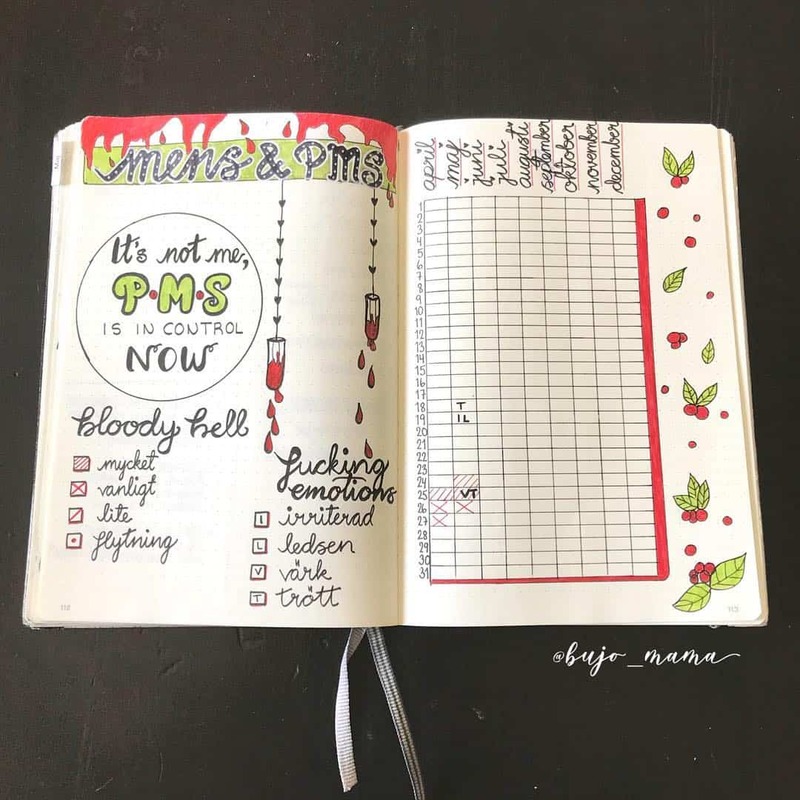 Are you looking for some ideas of how you can track your period in your bullet journal? 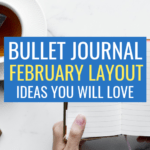 If you are, then you will learn all this and more in this awesome bullet journal period tracker article. As women, we go through a lot every month. One of the most uncomfortable and sometimes unwelcome things we go through is our period. Because this is something that happens every month you may not think it is important to keep track of it at all. After all, why track something that will happen anyway? Well, there are many reasons why you should. First of all, tracking your period helps you become aware of how your body works. As women, this is something that we need to know. Before I started tracking my cycle, I did not understand many things about myself. 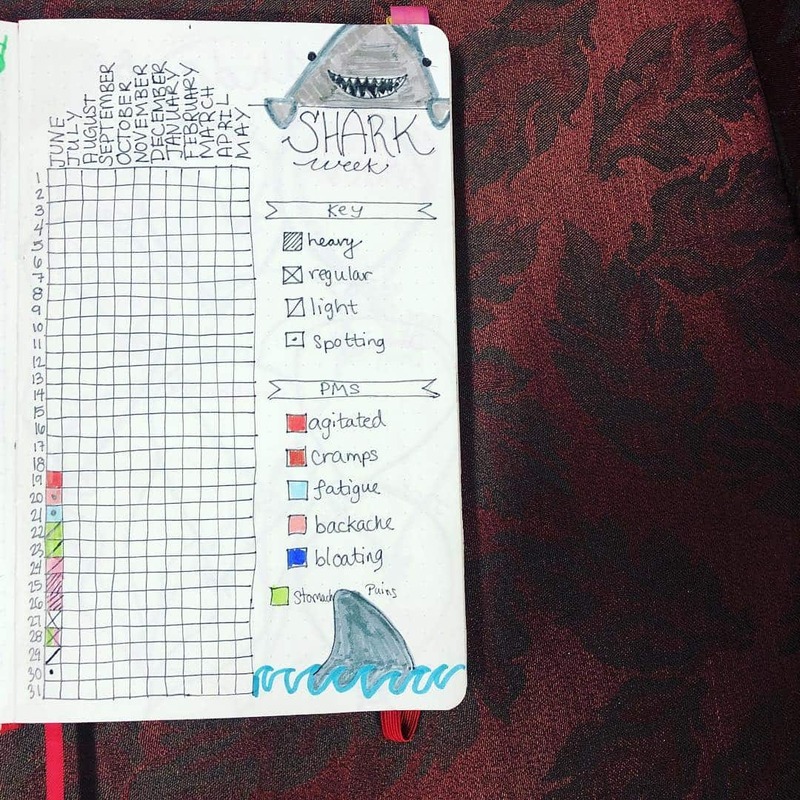 However, since I started using a bullet journal to stay organized and become more productive, I started to see the benefit of tracking all the important things in my life so that I could learn myself better. Not just for me, but to have on hand in the event of any unforeseen issue I may have. This is where period trackers come in. 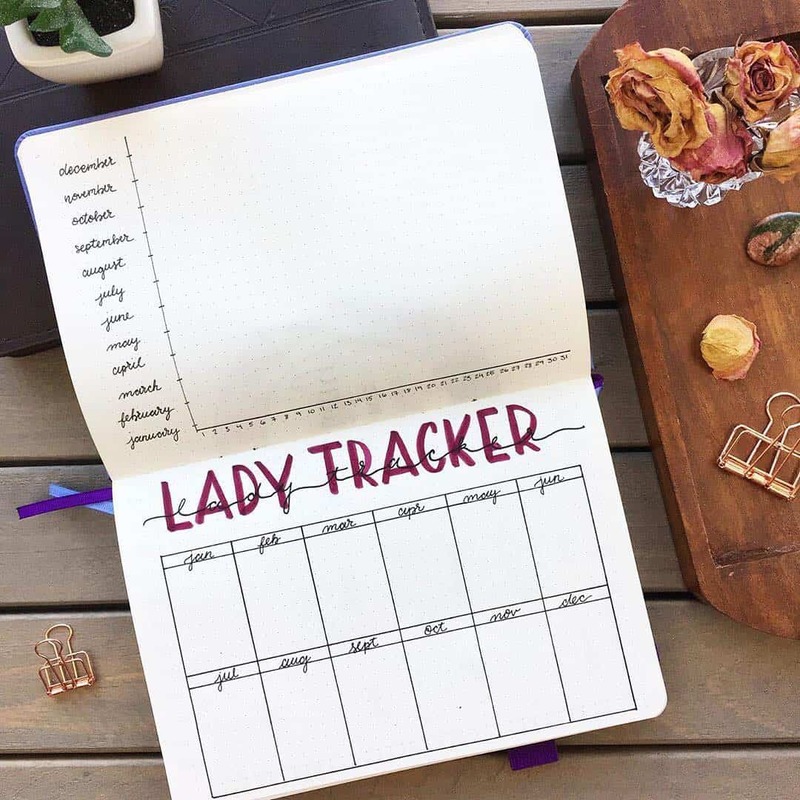 A bullet journal period tracker is a spread in your bullet journal where you mark down your menstrual cycle. 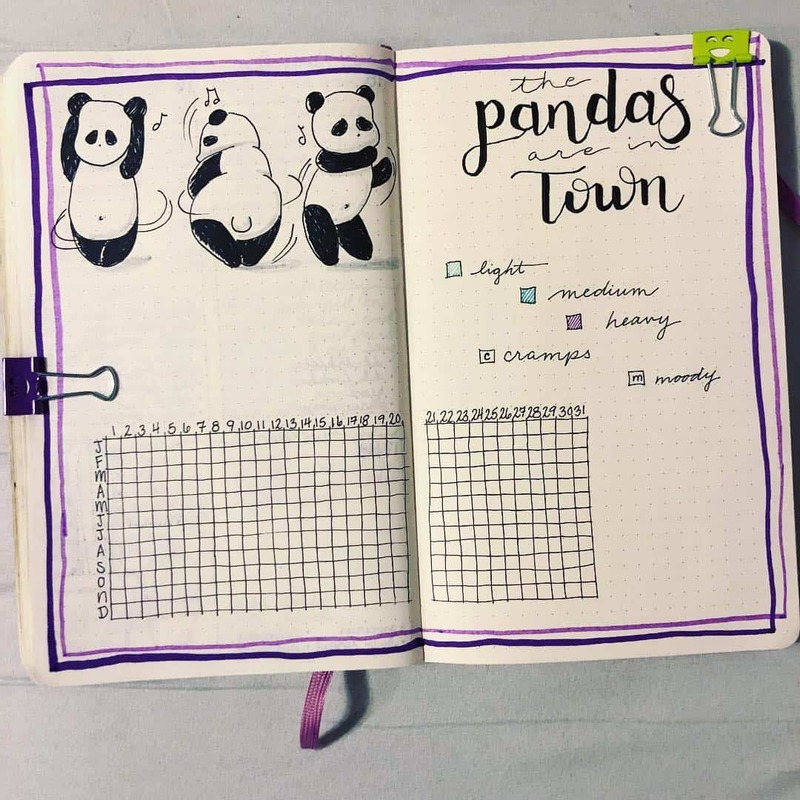 For obvious reasons, these aren’t the most popular bullet journal pages since many people prefer to keep things like this to themselves. 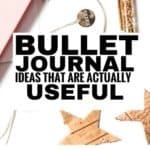 However, they are quite useful to all women and you should consider adding one to your bullet journal. 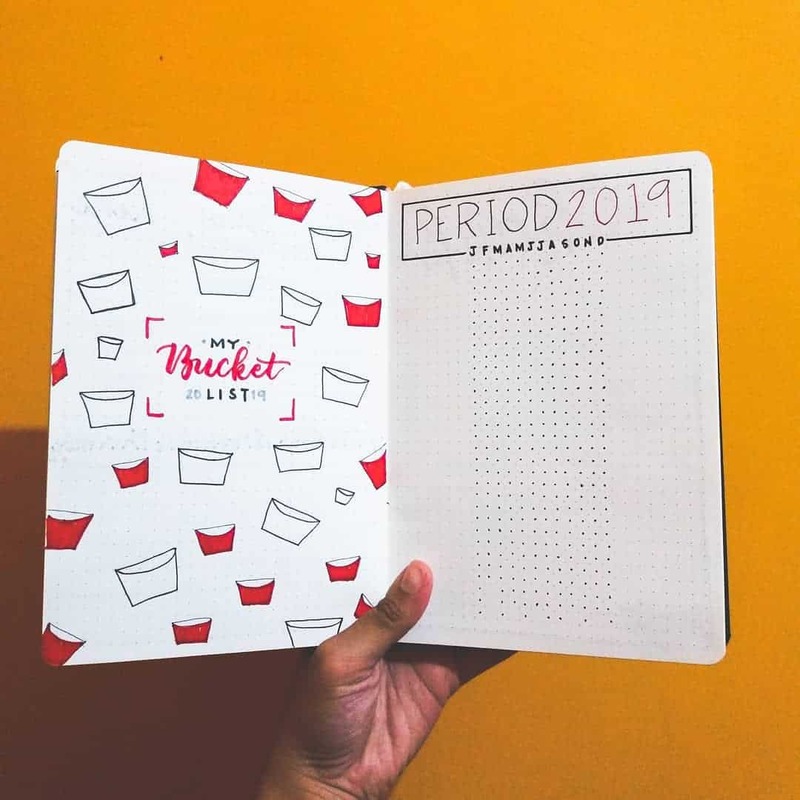 A period tracker helps you plan for special events and for everyday life. 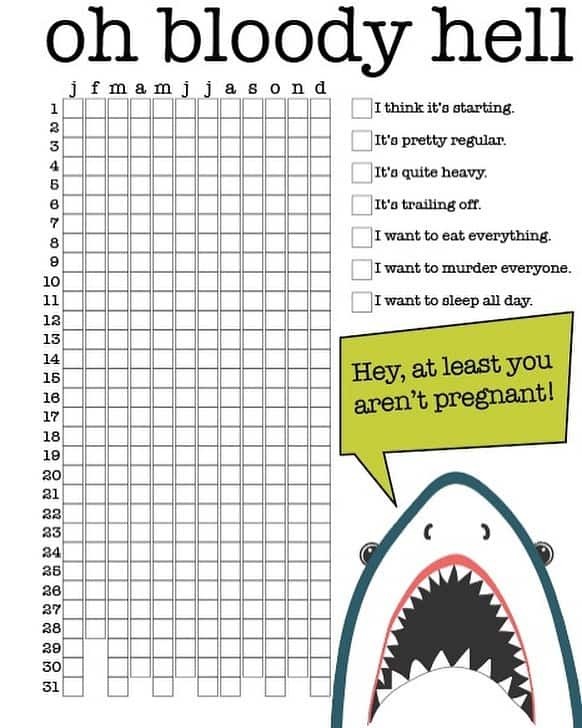 If you know when you’re expecting your period, you can work your entire schedule around it with no issues. You’ll be able to estimate your ovulation, your fertility and when you’re likely to get pregnant. Important for people who are trying to conceive. You’ll be able to understand things like mood changes, bloating and other things that get affected by and are associated with your cycle. You’ll be able to have a very accurate account of your cycle for years to come in the event of any unforeseen issues in the future. 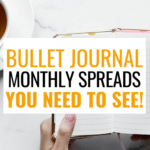 These are some of the most important reasons why bullet journal period trackers are a good thing to have in your journal notebook. Most bullet journal spreads include a beautiful quote for inspiration. 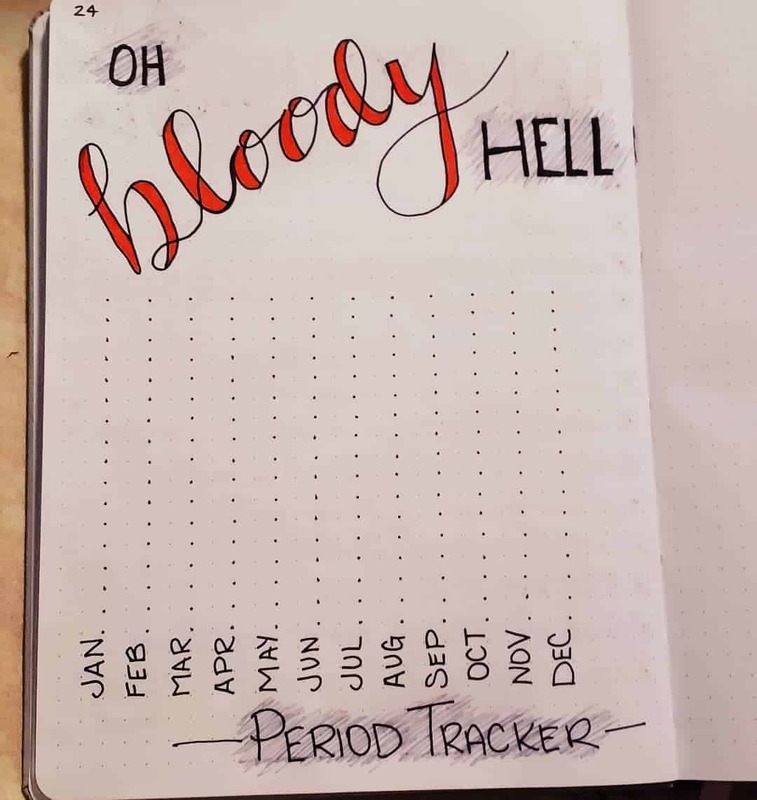 Now that you have some very appropriate period quotes to include in your period tracker, let’s move on to the fun part! 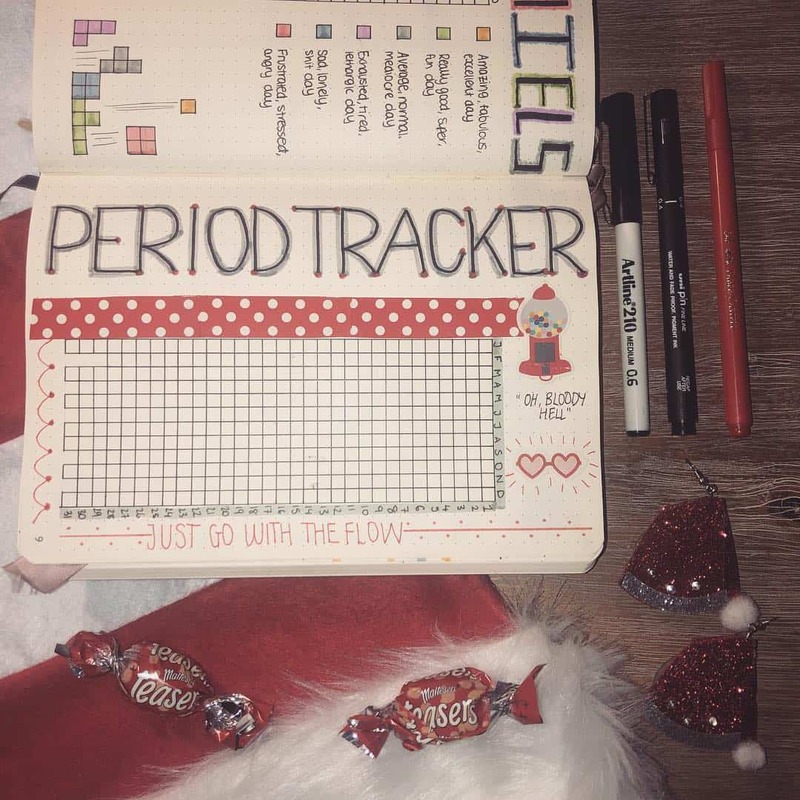 Tracking your period with a bullet journal tracker means you’re always aware of what is going on with your body. If you’re beginning to get slightly annoyed or emotional over small things you can just check your tracker to see what patterns you experienced a couple month before. You can start to see patterns in your behavior around that time of the month. For example, I’ve noticed that a week before my period I eat a lot of junk food which in turn makes me breakout. Since noticing that pattern, I’ve made it a priority to skip the snack aisle around that time of the month and purposely stock up on fruits instead. This has thus helped me to stay in better shape and avoid breakouts. 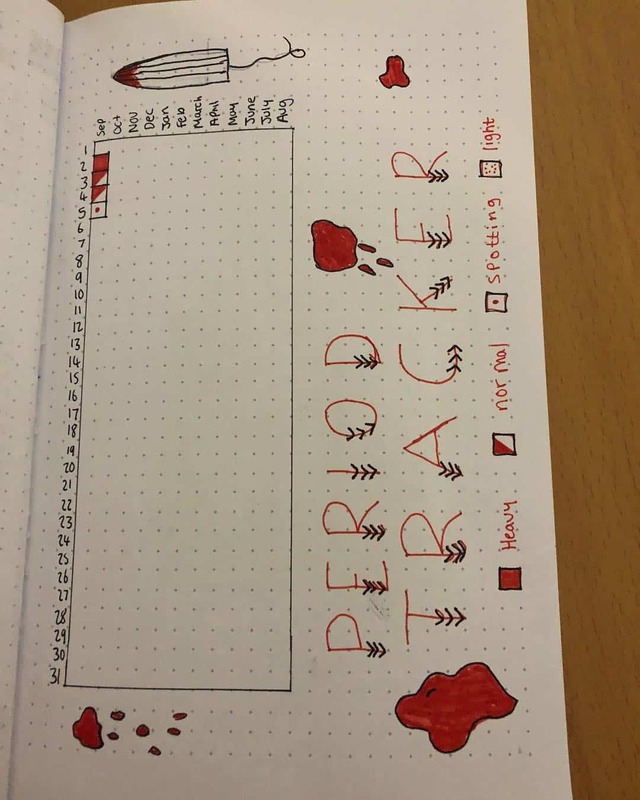 A period tracker will help you unstable what to expect and how to always be prepared. Who doesn’t love being both prepared for and aware of things like that? 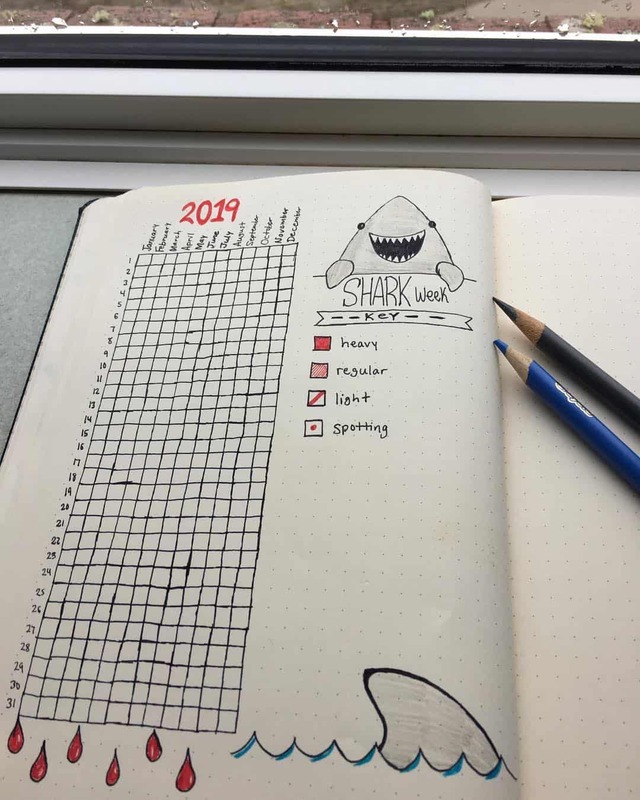 If you like the ideas of using a bullet journal period tracker, these ideas should help you get started.